Speaking to workers and business people in Italy’s port city of Genoa Saturday, Pope Francis surprised his hearers by praising entrepreneurship and touting the importance of healthy businesses for the economy. 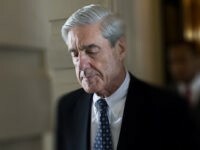 “There can’t be a good economy without good businessmen, without their capacity to create and to produce,” he said, shattering his reputation as an enemy of the free market economy. 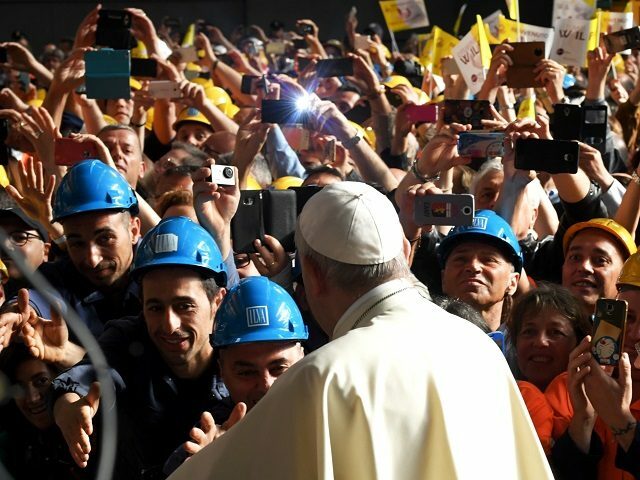 The Pope met with “representatives of the world of work,” including businessmen, workers and unemployed persons at the Ilva steel plant in Genoa Saturday, fielding their questions and reflecting with them on a Christian view of the economy. The Pope recognized that the essential value of work and employment is only possible when companies are sound and successful. Moreover, only an economically healthy society can keep a democracy afloat, he suggested. Without denouncing unemployment benefits, Francis insisted that state intervention wasn’t a real solution. “A monthly check from the state that allows you to keep the family afloat doesn’t solve the problem. It has to be resolved with work for everyone,” he said. The Pope went on to underscore differences between healthy entrepreneurship and financial “speculation,” the latter of which he called both dangerous and unethical. Like a hired hand, Francis mused, a speculator “doesn’t love his company or his workers, since they are merely a means for making profits. He has no problem firing people, closing a factory or relocating the company,” because he doesn’t care about his workers but uses them simply as a means for increasing his profits. Francis also said that when competition goes too far and affects the internal life of a company, it becomes self-destructive. “The accent on competition, beyond being an anthropological and Christian error, is an economic error because it forgets that a company is above all about cooperation,” he said. This isn’t the first time that Pope Francis has shocked pundits by pointing out the important values of a free market economy. In his historic address to the joint session of the U.S. Congress in September, 2015, the Pope took advantage of the occasion to instruct politicians on the importance of wealth creation for lifting the poor out of poverty. The Pope chose to hold up hard-working members of the middle class as an example to all and praising the U.S. free market system. Dashing the predictions of the pundits who prophesied that the Pope would “probably discuss American capitalism’s flaws” in his words to Congress, he actually did the opposite. Comparing the men and women of Congress to the biblical figure of Moses, he reminded them of the importance of the simple, industrious people who make America great. These men and women “generate solidarity by their actions, and they create organizations which offer a helping hand to those most in need,” he said. The Pope’s most remarkable words came when speaking about the ability of the free market to lift people out of poverty. Time and time again Pope Francis has shown that he is more complex and unpredictable than both his critics and his boosters suppose. While focusing his attention on helping the poor, he has also suggested that the free market system may be the best instrument to do just that.